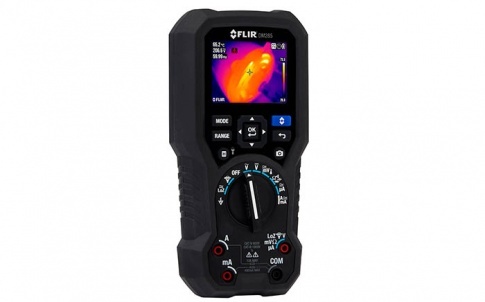 FLIR recently announced the FLIR DM285 thermal imaging digital multimeter. This industrial inspection, troubleshooting, and diagnostic tool is for a wide variety of electrical and electro-mechanical applications, as well as for heating, ventilation, air conditioning, and refrigeration (HVAC/R) inspection. 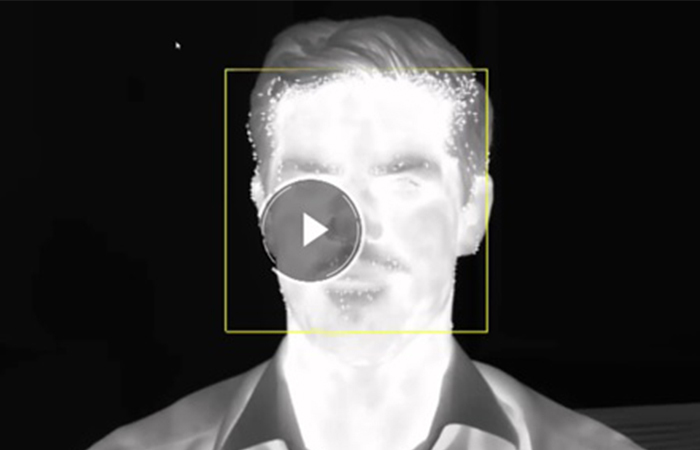 Electrical professionals and field service professionals can use the DM285 for non-contact thermal imaging to quickly scan for overheating system components, and then use its test functions to troubleshoot and diagnose the fault. 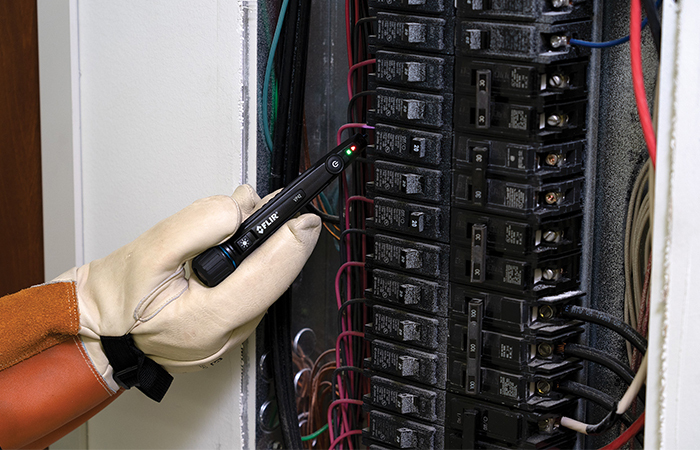 The DM285 is ideal for troubleshooting electrical applications, including overheating panels, fuses, and loose connections. 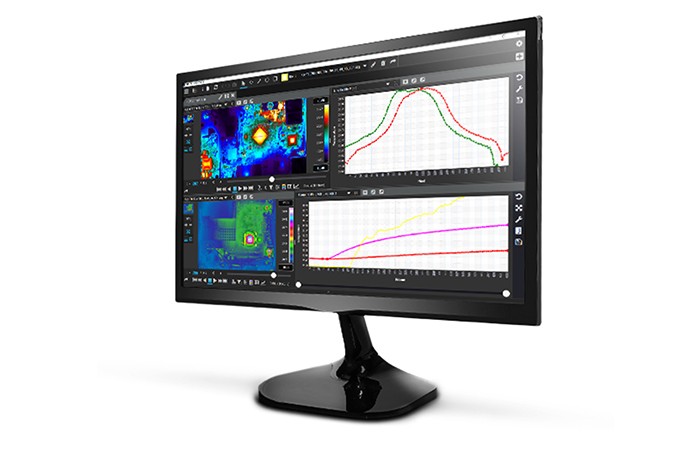 It can be used for diagnosing issues in electro-mechanical equipment such as rotating and reciprocating pumps and compressors, electric motors and drives, and associated monitoring and automation systems. It is also a good choice for HVAC/R applications, as well as repair of printed circuit board components, voltage regulators, power supplies and microprocessors. 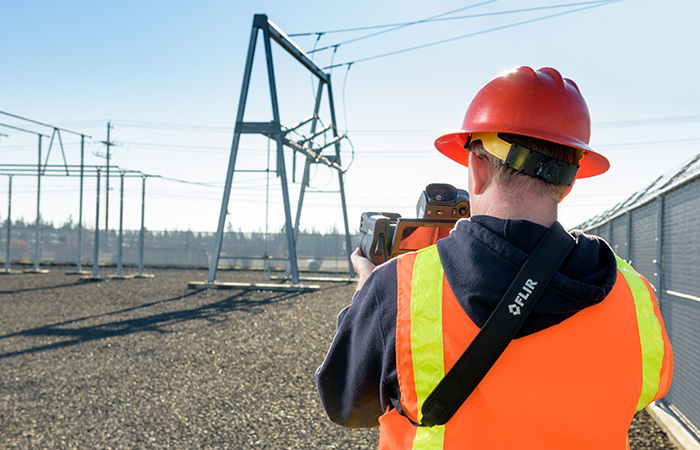 As FLIR’s most advanced digital multimeter, the 18-function, 160×120 thermal resolution DM285 measures temperatures up to 400°C, stores data for 10 sets of 40k scalar measurements and 100 images, and offers a recall function for data review in the field. 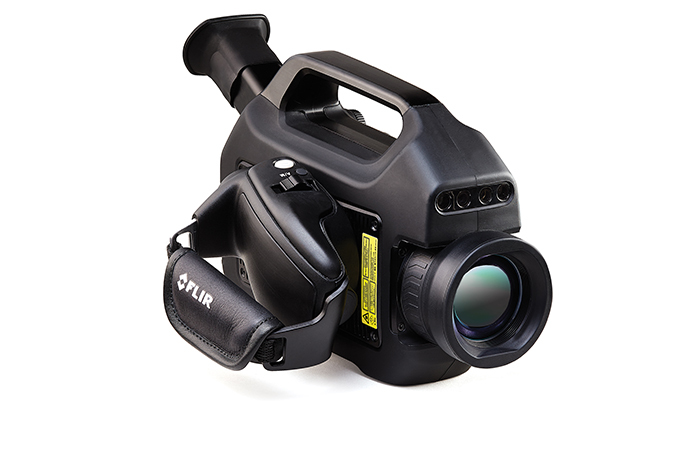 It includes a built-in worklight and flexible battery options, including the long-life FLIR TA04 Li-Poly rechargeable battery, or standard AA batteries, that ensure operability 24/7. The unit also includes batteries, high-quality silicone test leads, alligator clips, Type-K thermocouple, test lead storage/holder attachment, and a soft carrying case. 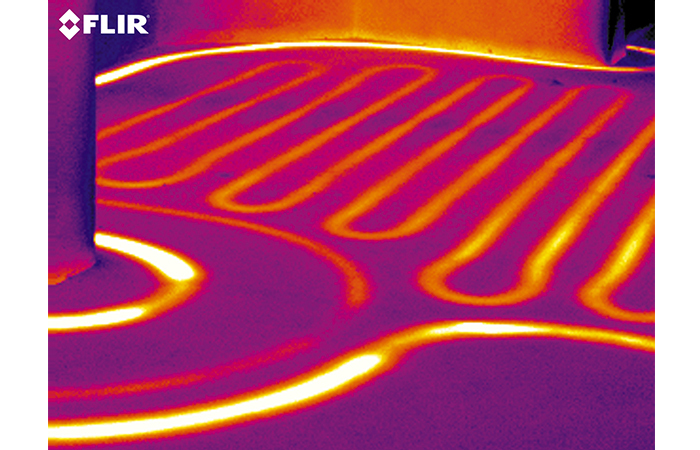 The DM285 carries a 10-year warranty on both the product and the thermal detector.